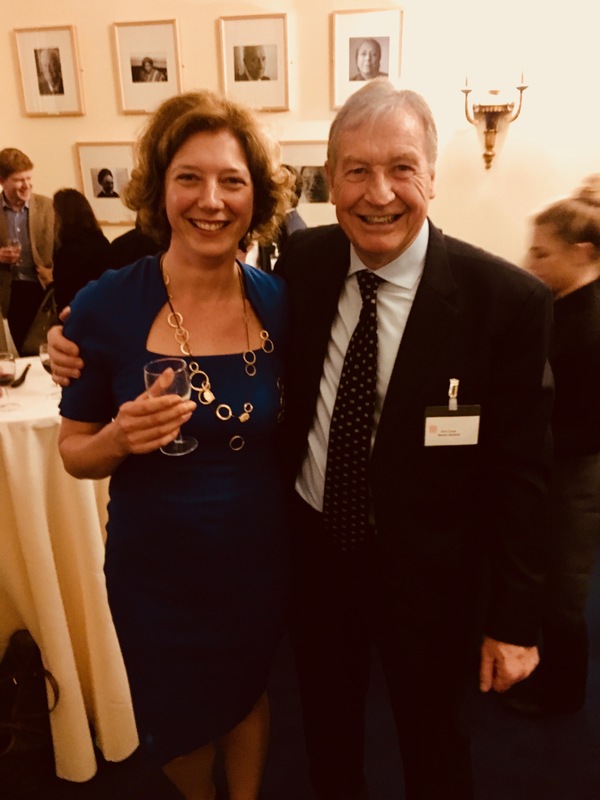 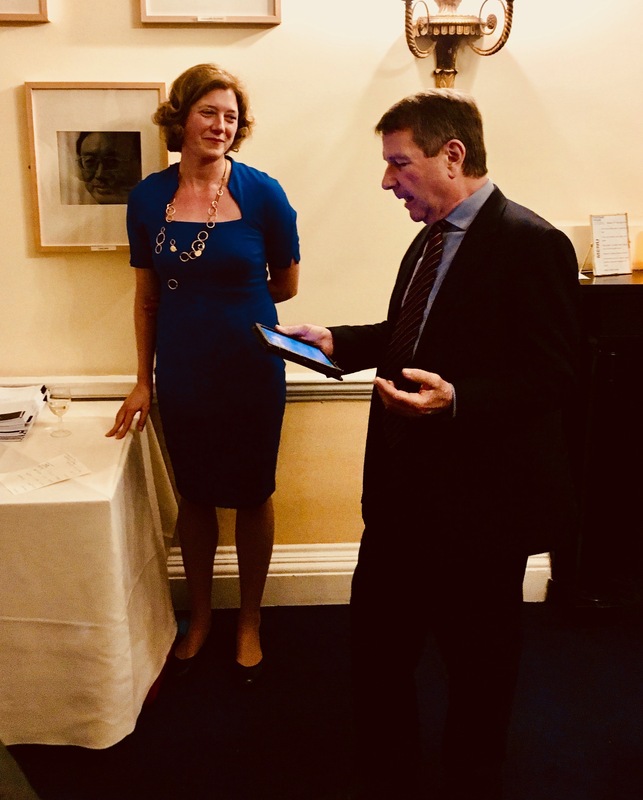 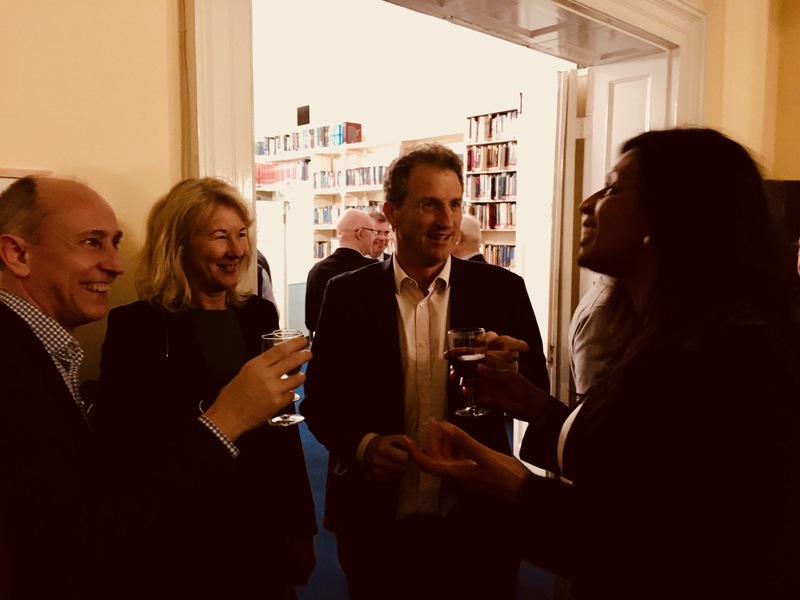 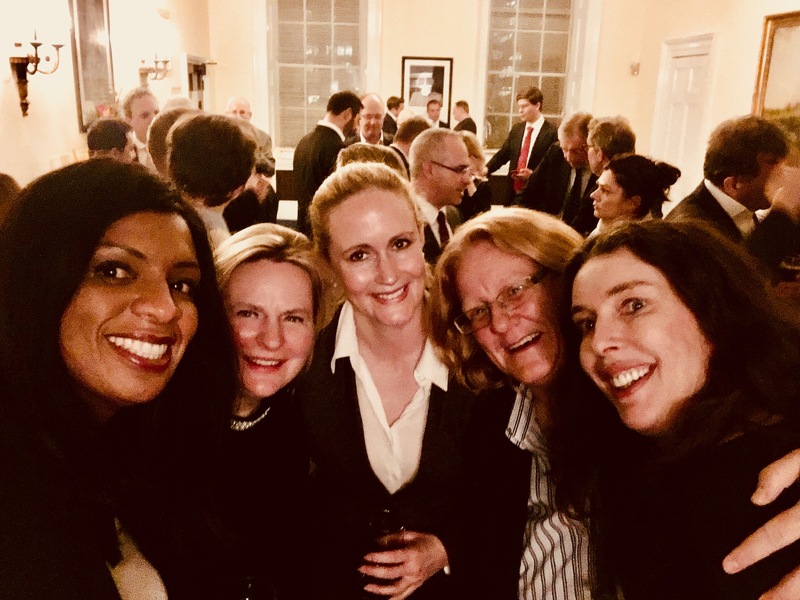 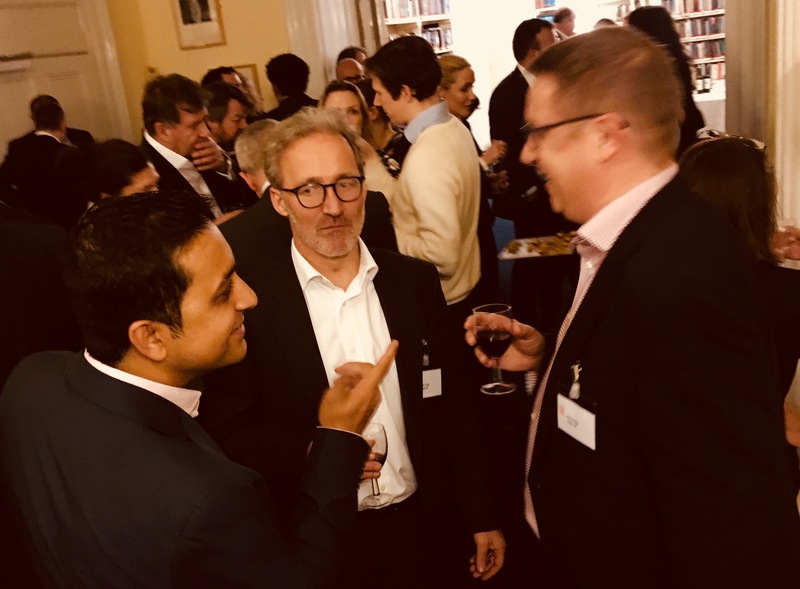 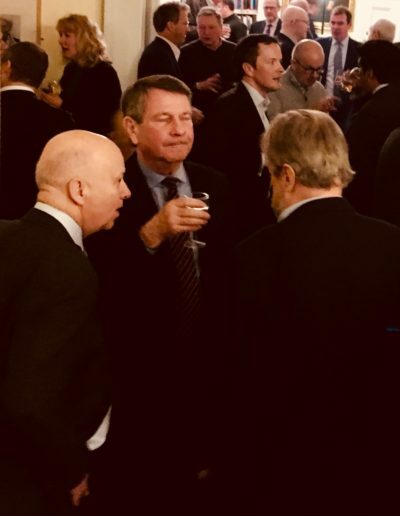 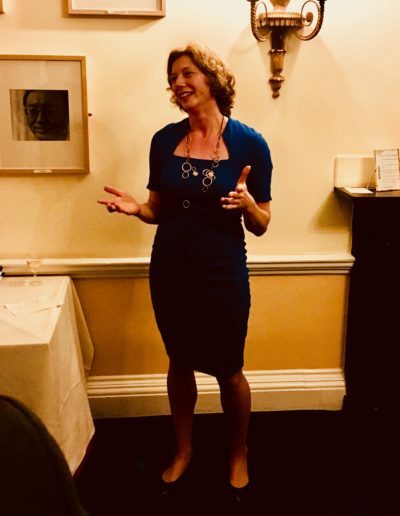 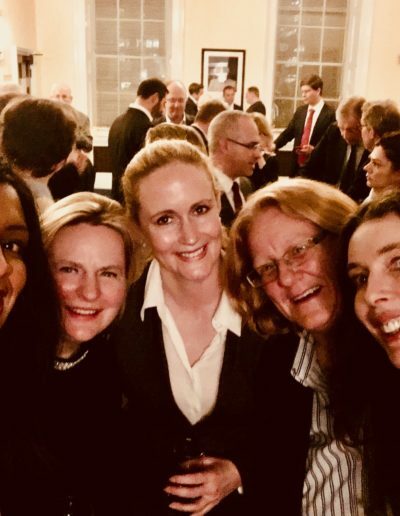 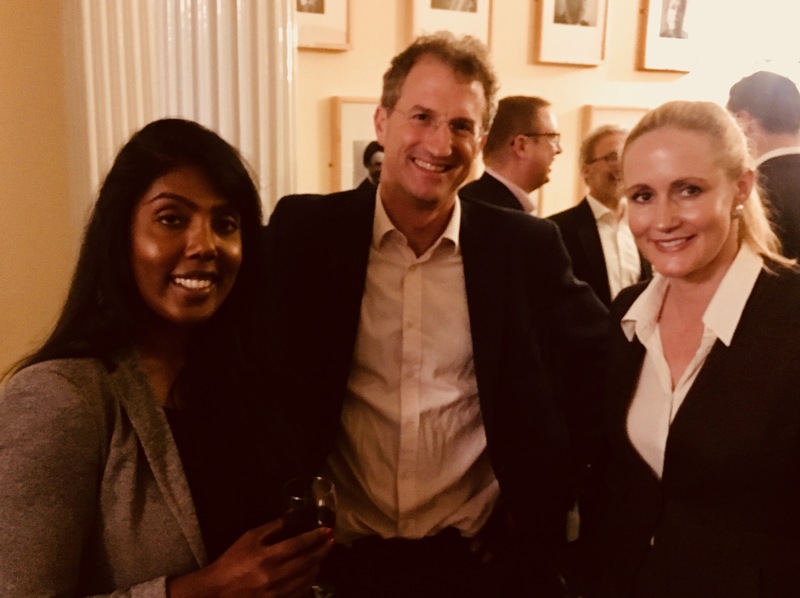 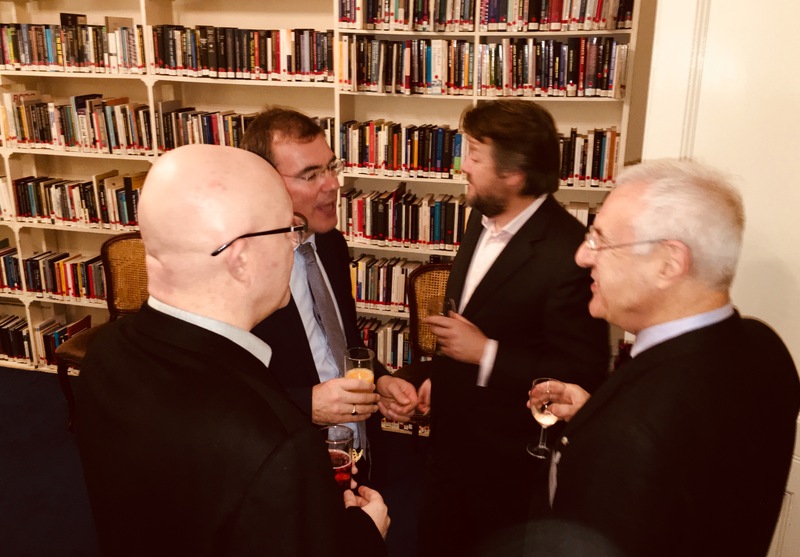 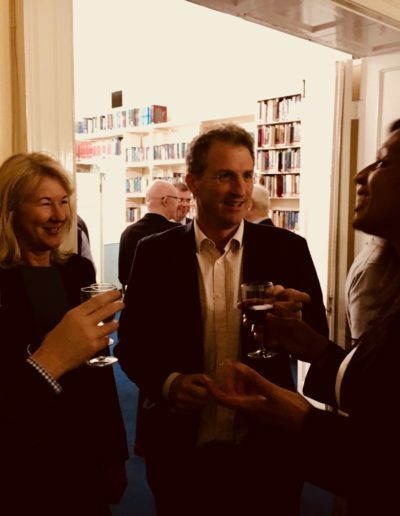 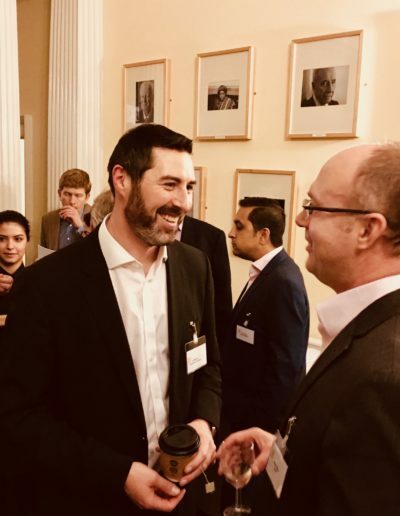 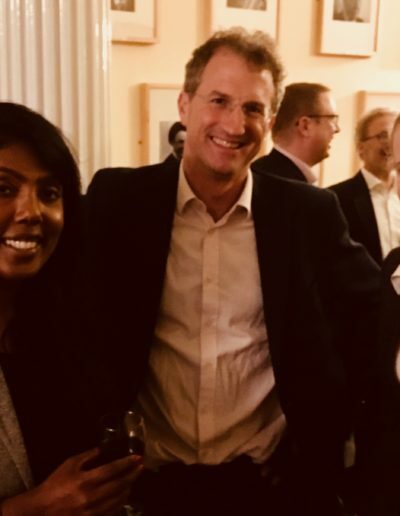 This week we hosted the official launch of NextWealth over drinks and canapes at Chatham House. 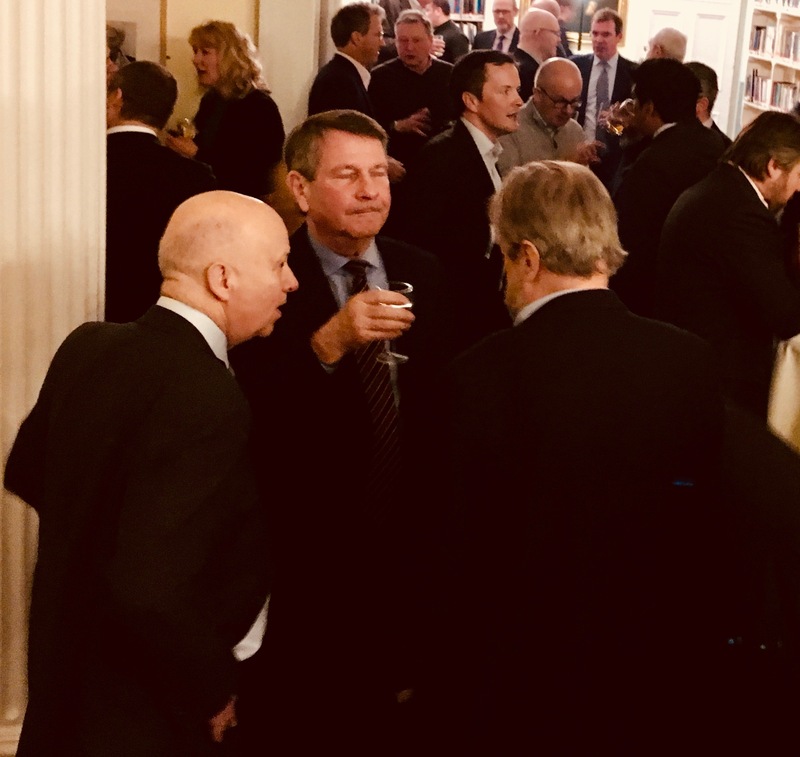 Thanks for all those who made it out to celebrate. 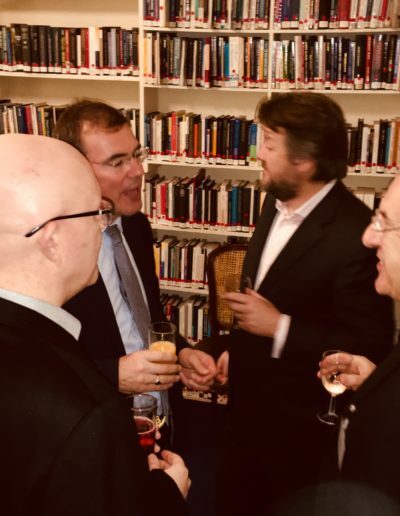 We’ve posted a few photos below. 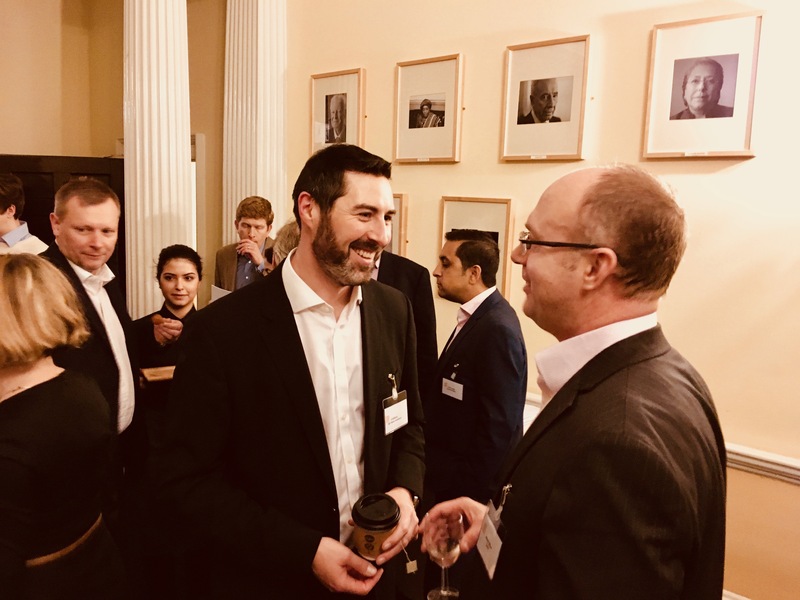 At the event, we released a whitepaper on segregated mandates in retail, titled Wealth Managers as Manufacturers: The Rise of Segregated Mandates in retail. 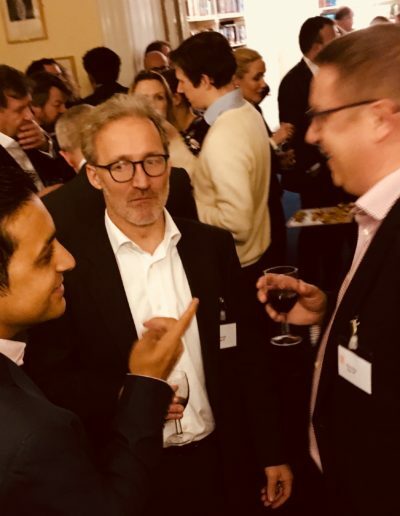 We also announced that Clive Waller has joined NextWeath as a director.